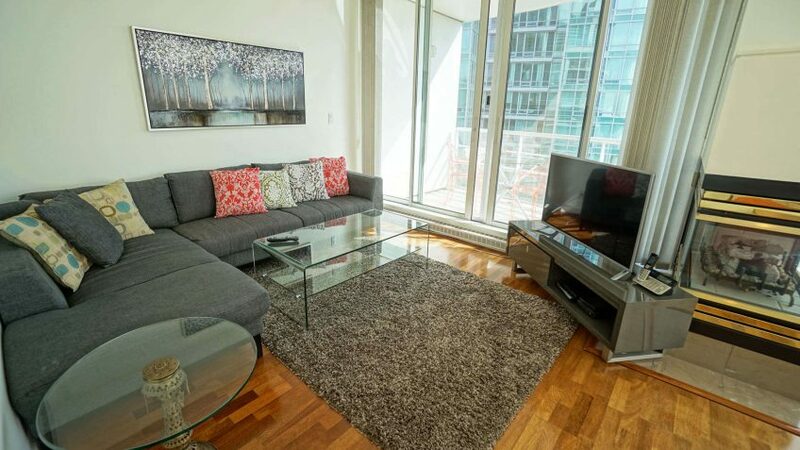 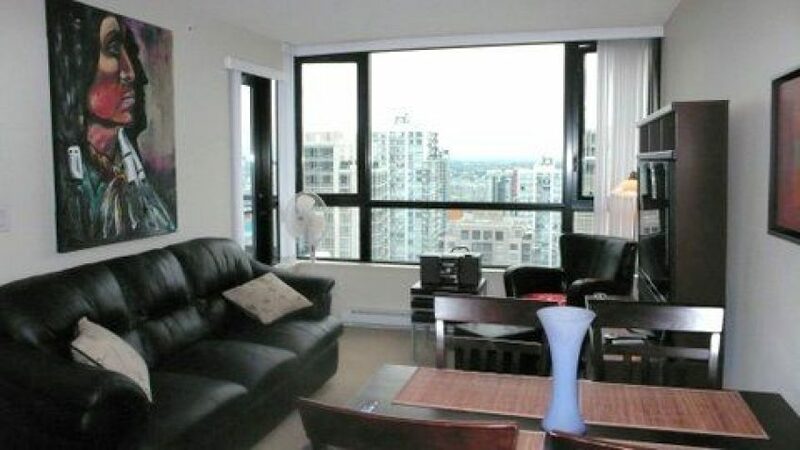 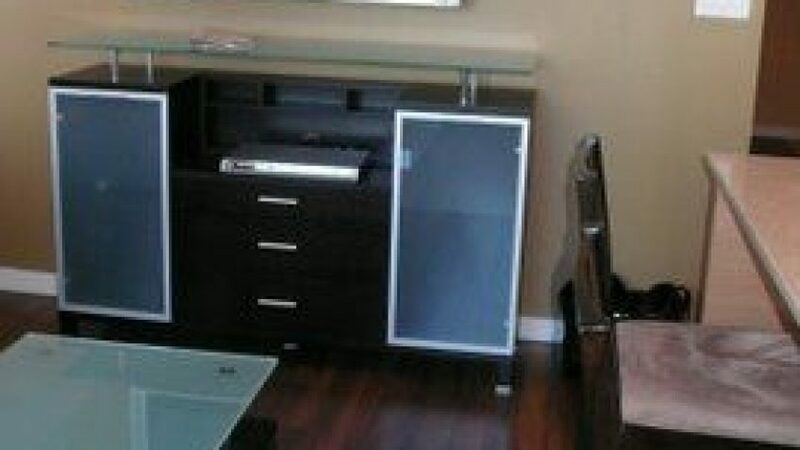 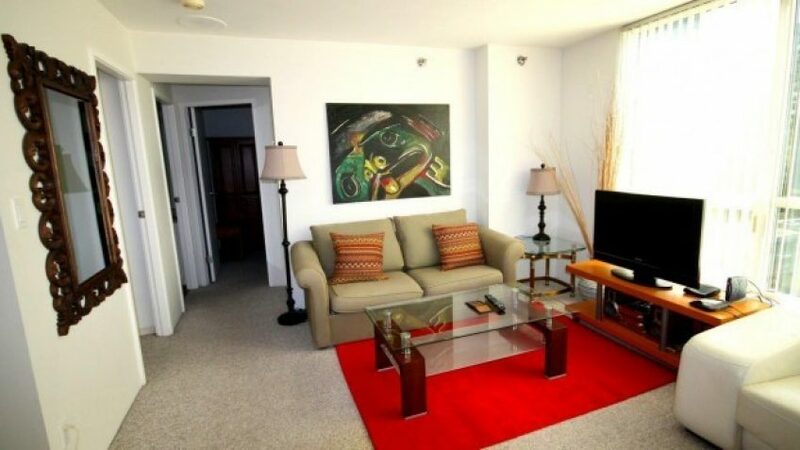 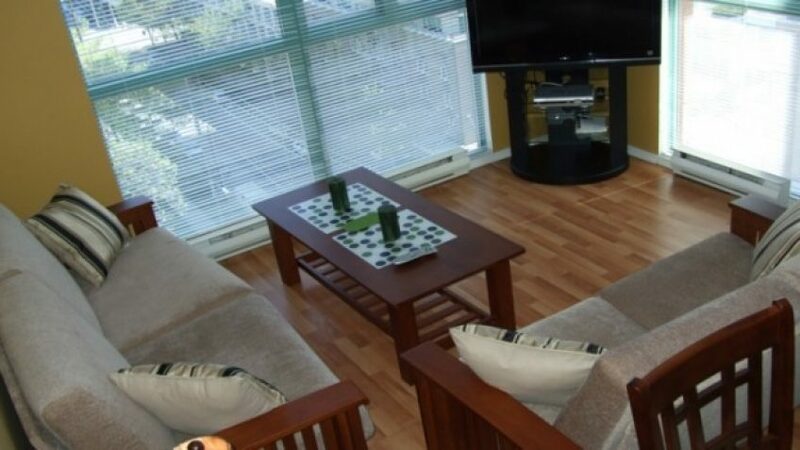 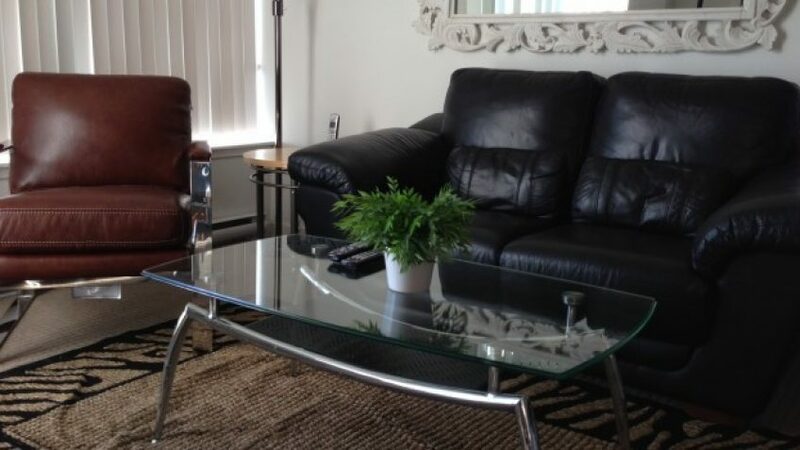 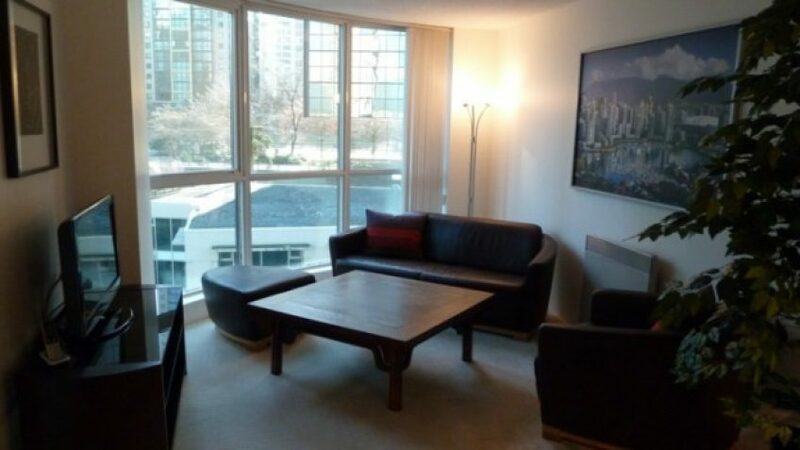 -Fully furnished unit 320 sqft. 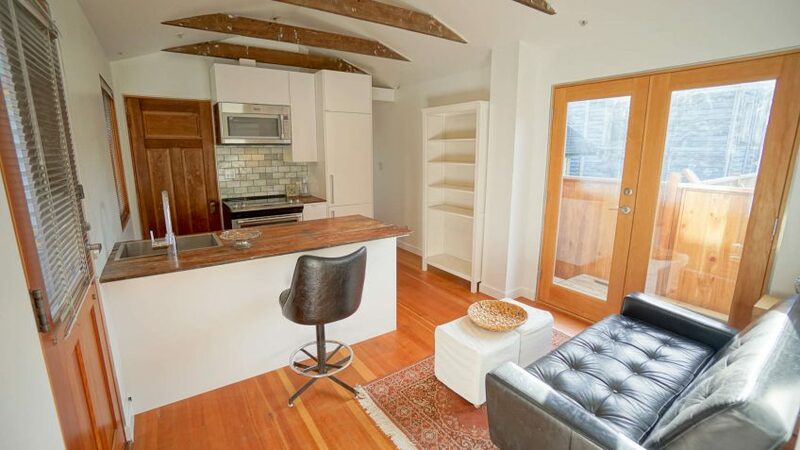 French doors and new kitchen. 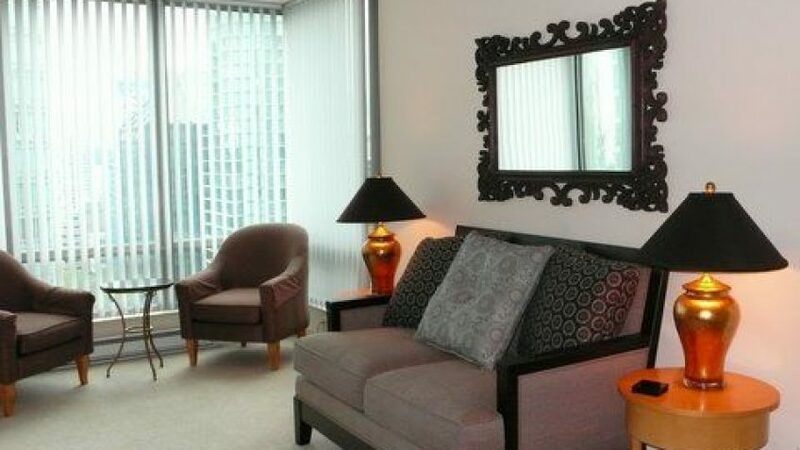 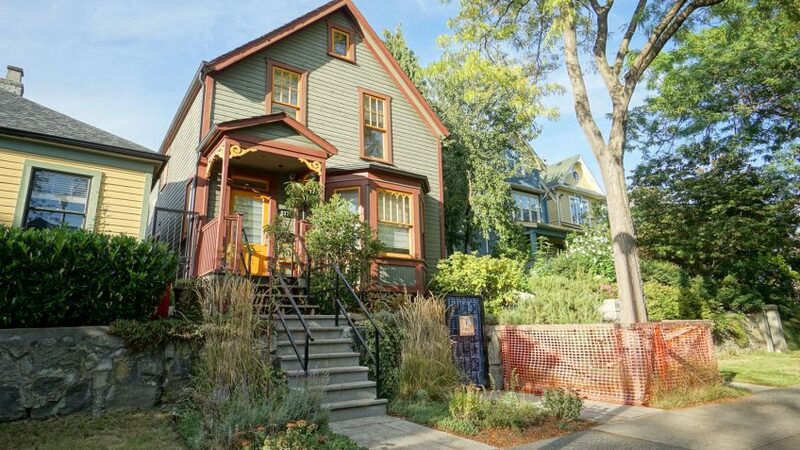 Queen size bed -10 minute walk to downtown.